Spring into Spring with a new kissable lips. 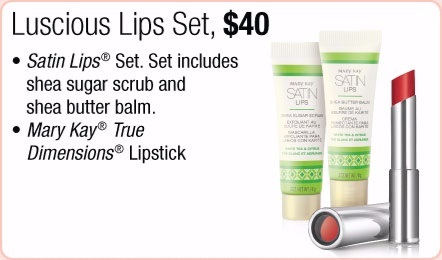 Try Mary Kay's new Satin Lip's treatment and see how with the right shade of lipstick will bring your lips anew. Go to my website: www.MaryKay.com/jeans for this and all our body enhancing series.